With all the Smartwatch violence going on, a feminine watch still seems to be missing among all the options. 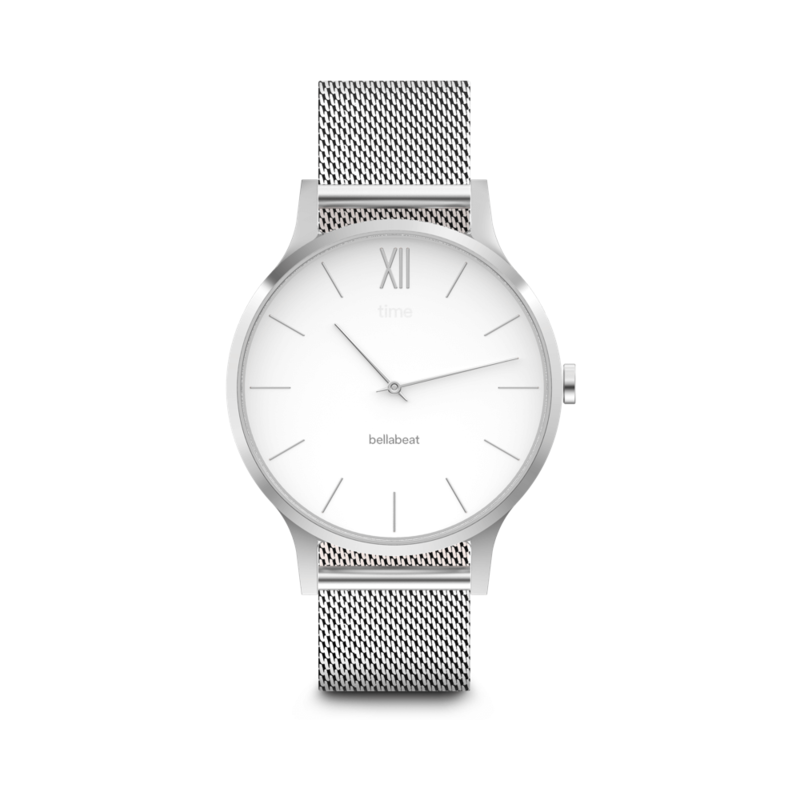 The Time Smartwatch by Bellabeat looks to be the perfect option for women looking for a stylish smartwatch. 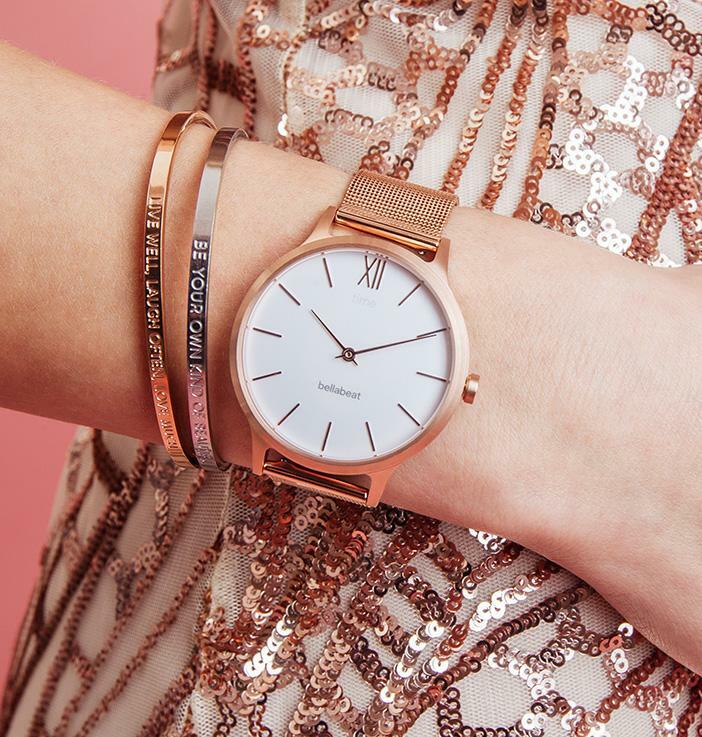 The Bellabeat is an analog watch that comes in two colors; Rose gold or Silver. This smartwatch does not have to be charged daily like the Apple Watch. Instead, you can replace the Bellabeat coin cell battery every six months. The smart part of the Bellabeat Time comes in the form of several tracking systems. Where can I buy the Bellabeat Time? The Bellabeat can be bought for around 180 bucks on the official website or on Amazon.